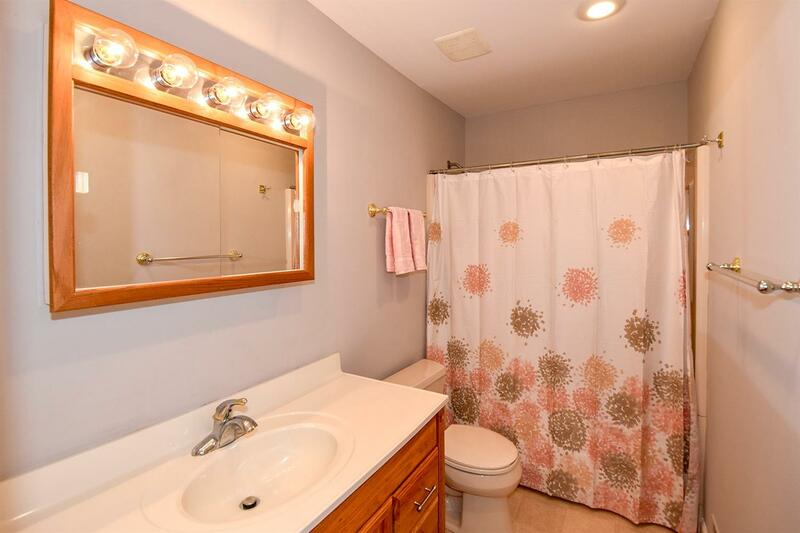 Clean as a whistle! 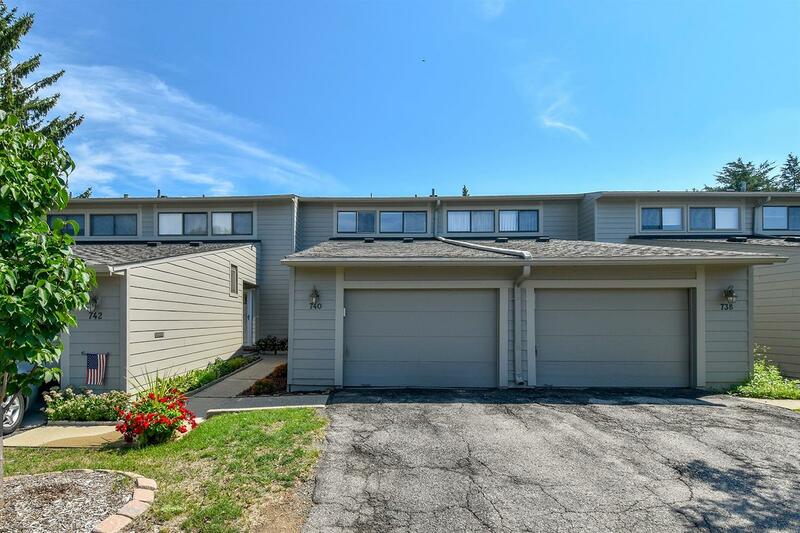 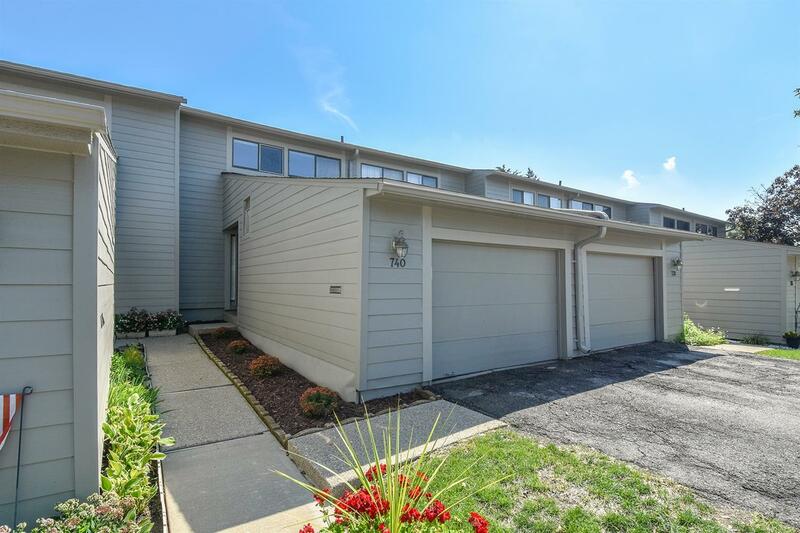 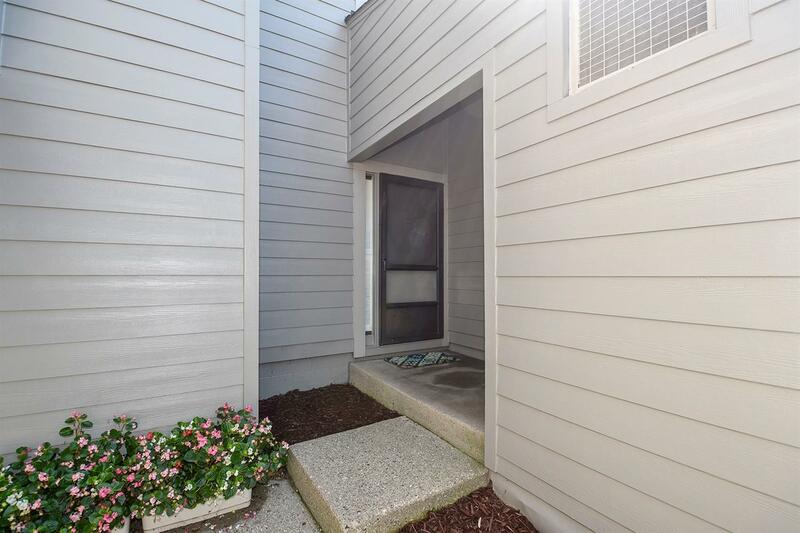 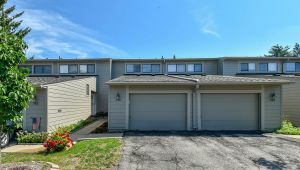 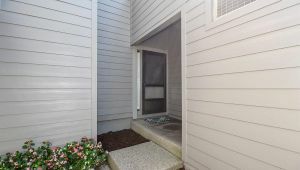 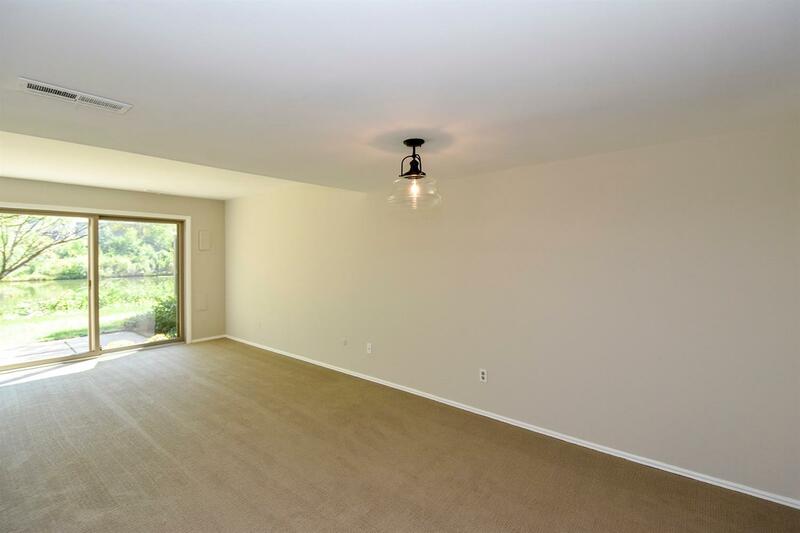 This wonderful 2 bdrm, 1 -bath condo is ready to move in & make your own! 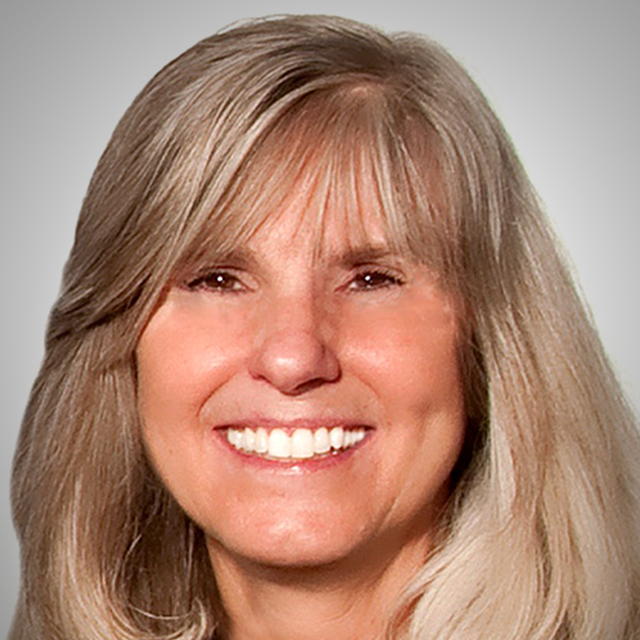 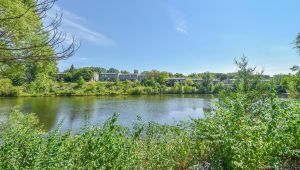 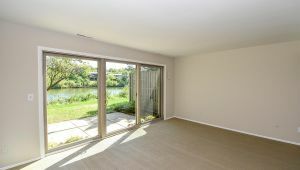 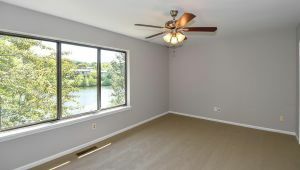 Loaded w/tasteful updates thru-out & on a premium pond location! 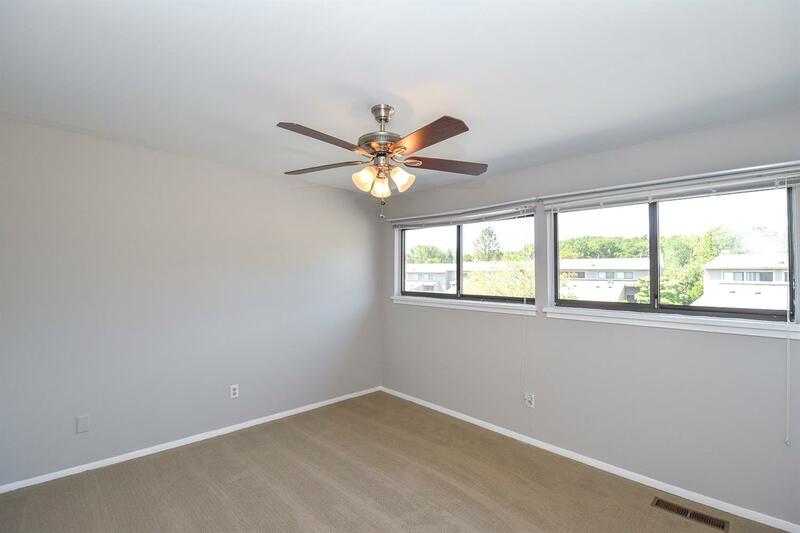 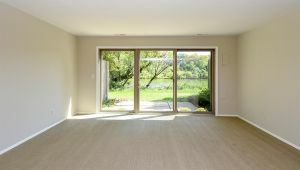 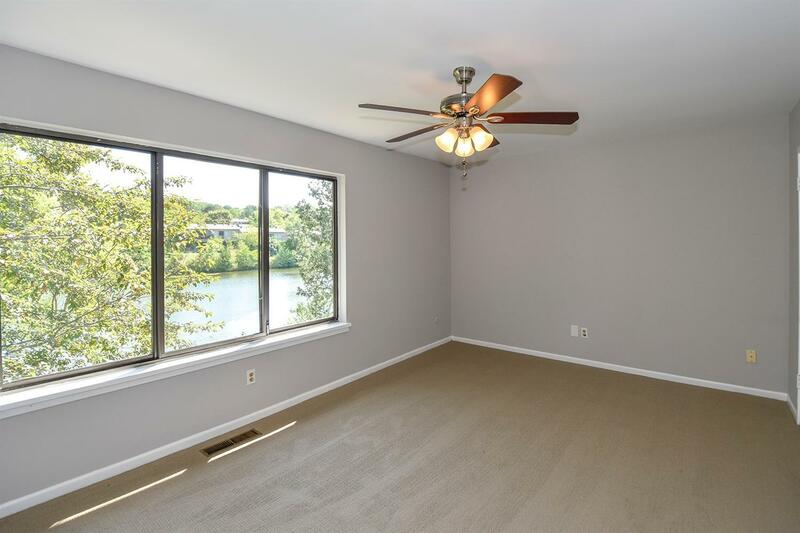 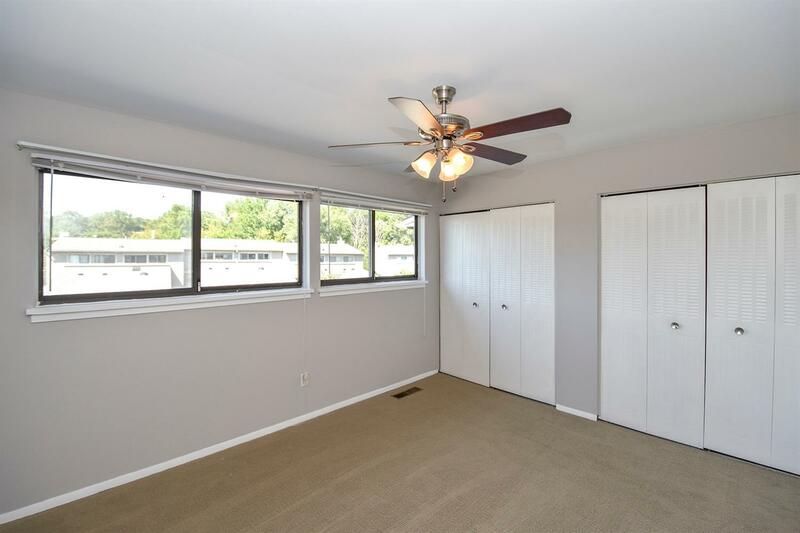 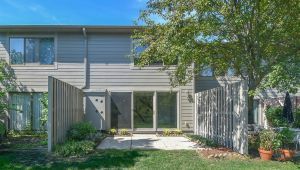 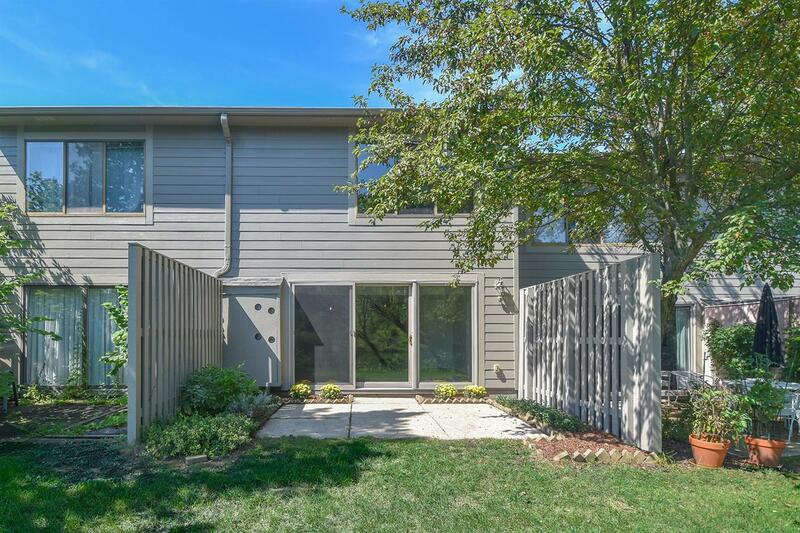 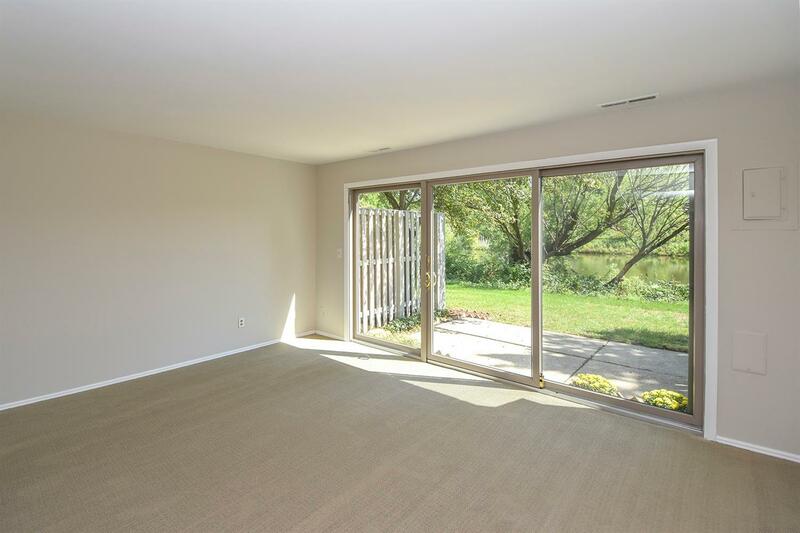 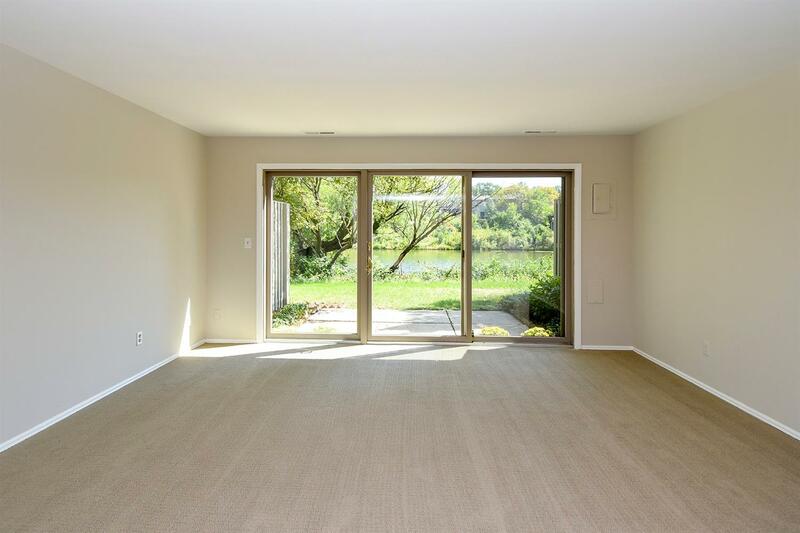 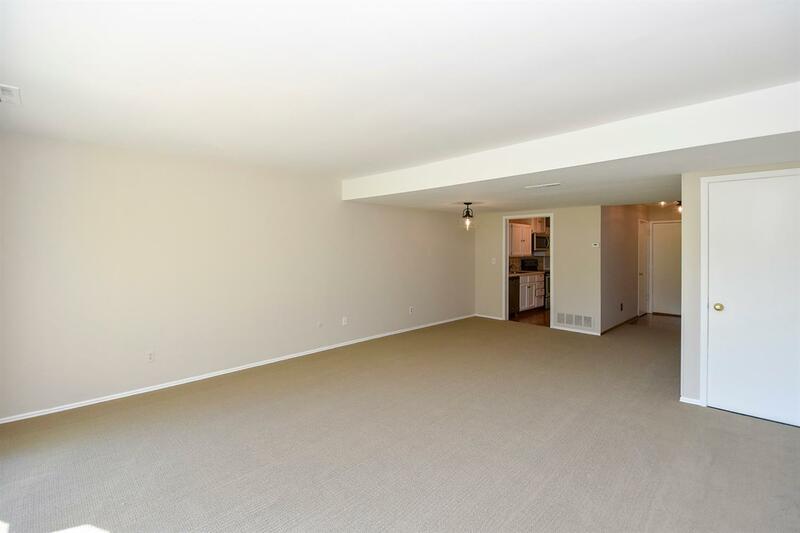 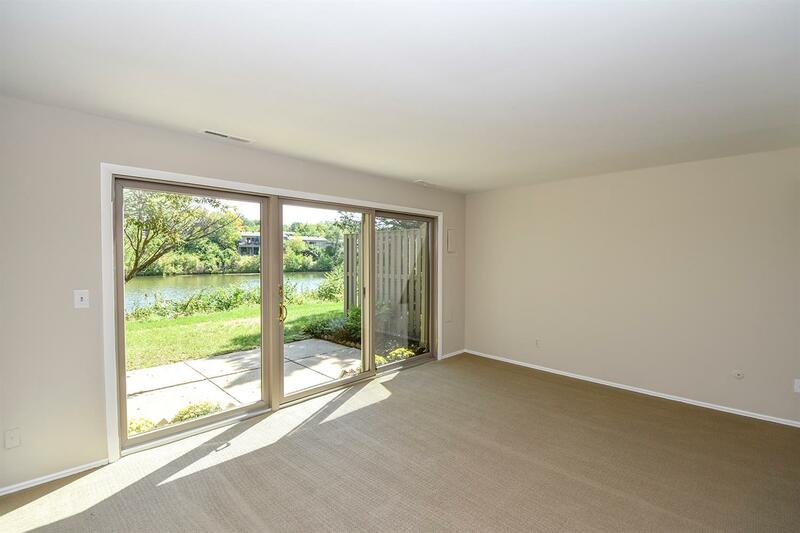 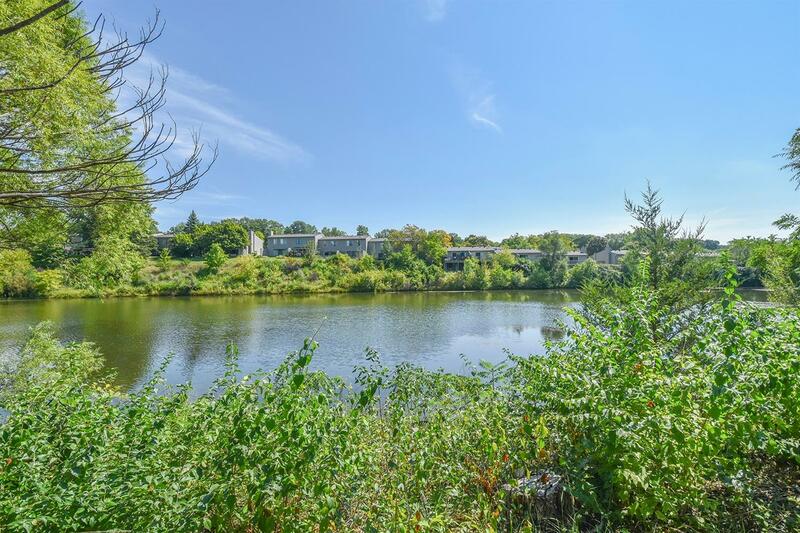 Private entry leads to an open light-filled-living/dining area w/brand new carpet & paint accented by large windows w/peaceful nature & pond views; a great space to relax & entertain! 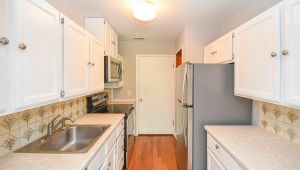 Roomy galley kitchen w/white cabs, brand new SS appls & Pergo wood flrs. 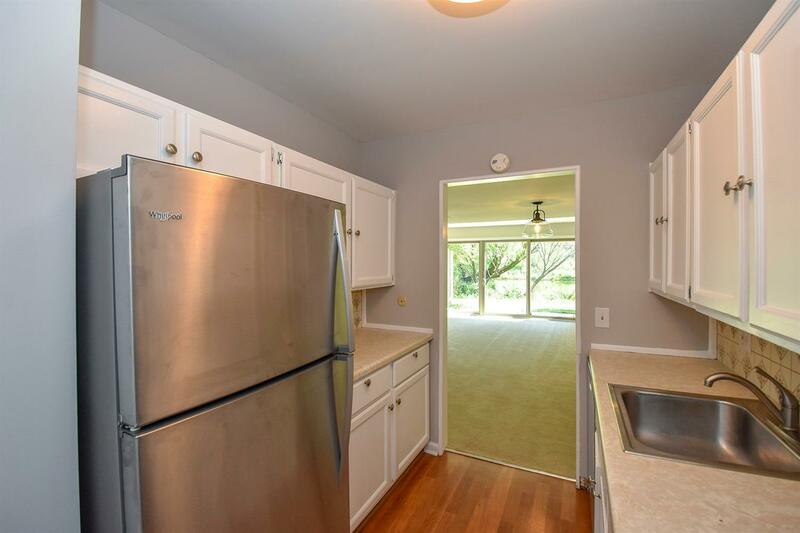 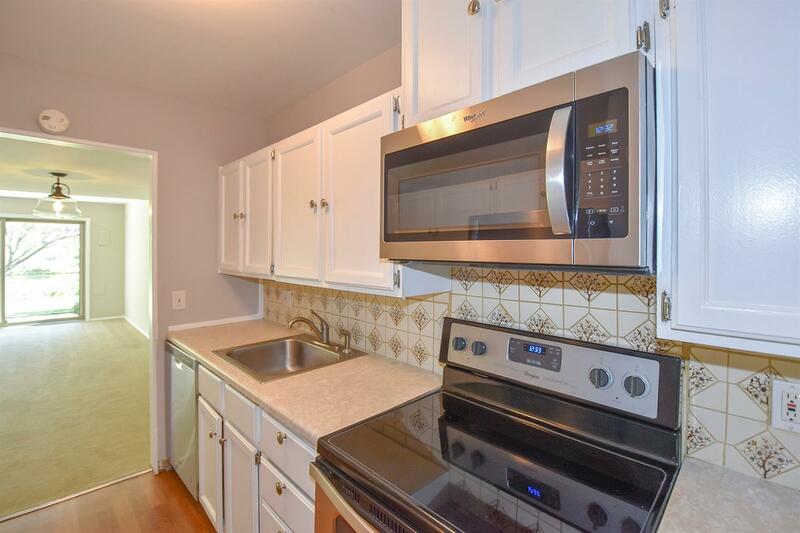 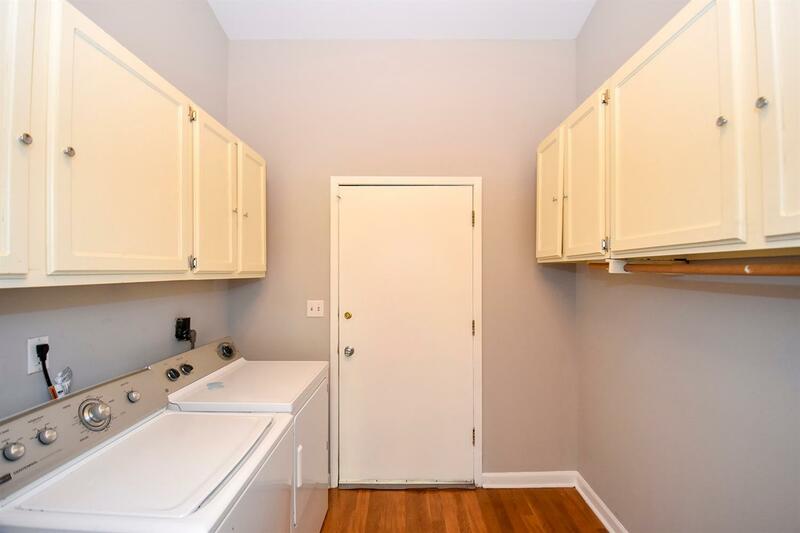 Nice laundry/mudrm (washer & dryer included) w/vaulted ceiling & extra cabinets for storage. 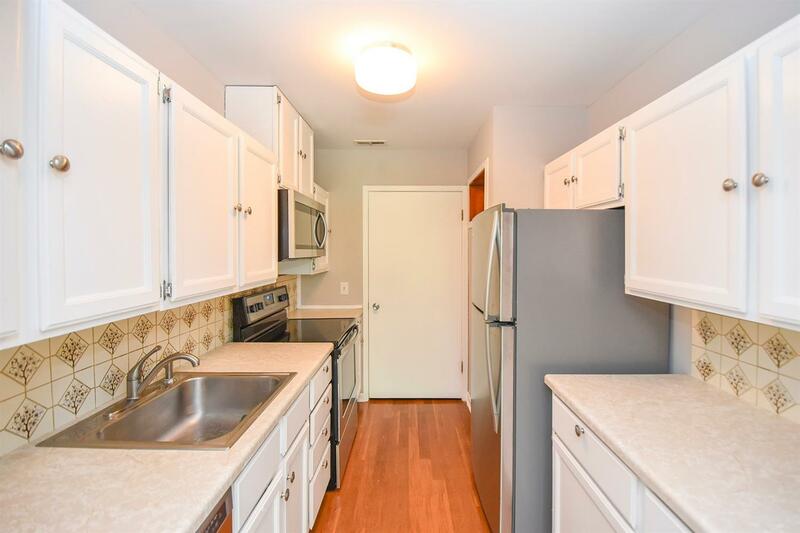 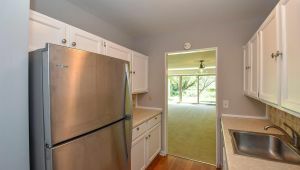 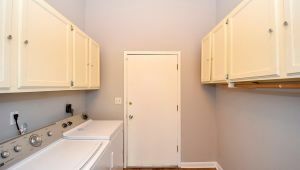 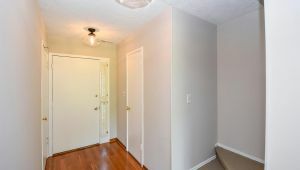 Convenient 1st flr pwdr rm w/newer vanity. 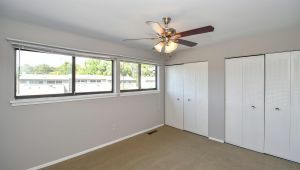 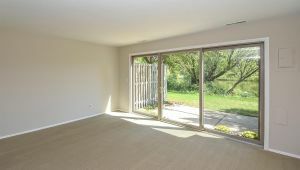 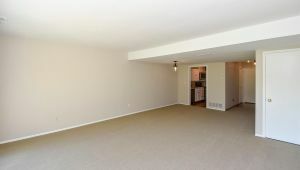 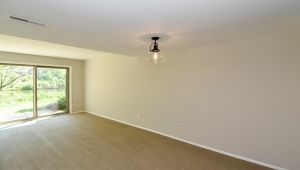 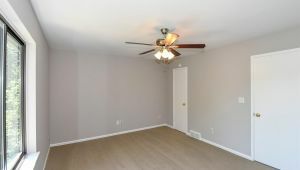 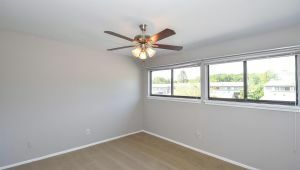 Upstairs features a great sized mstr bdrm w/panoramic pond views, newer ceiling fan/light & plenty of wlk-in closet space. 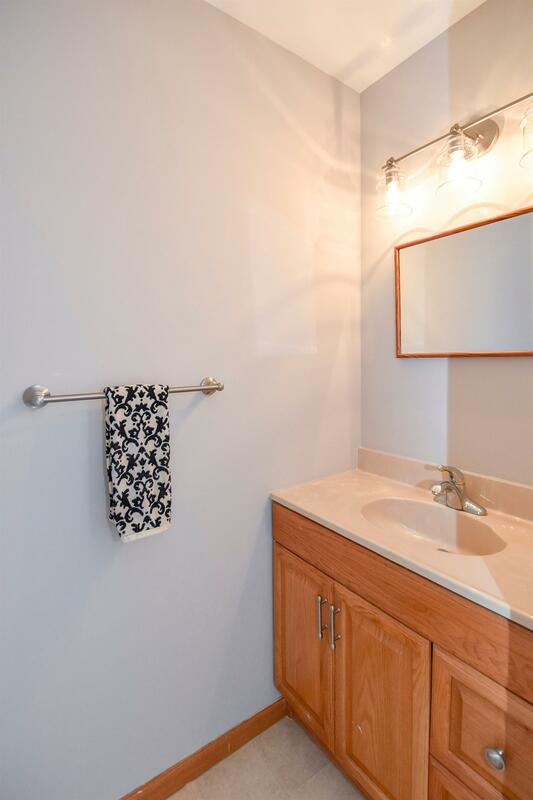 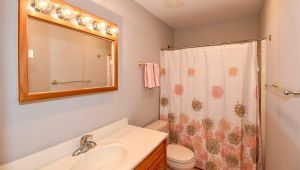 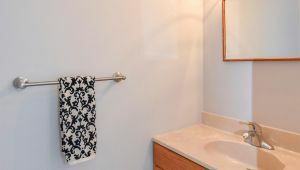 2nd bdrm & full bath w/tub-shower & updated vanity area. 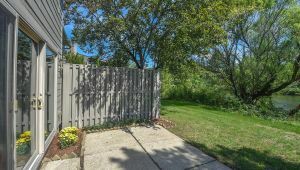 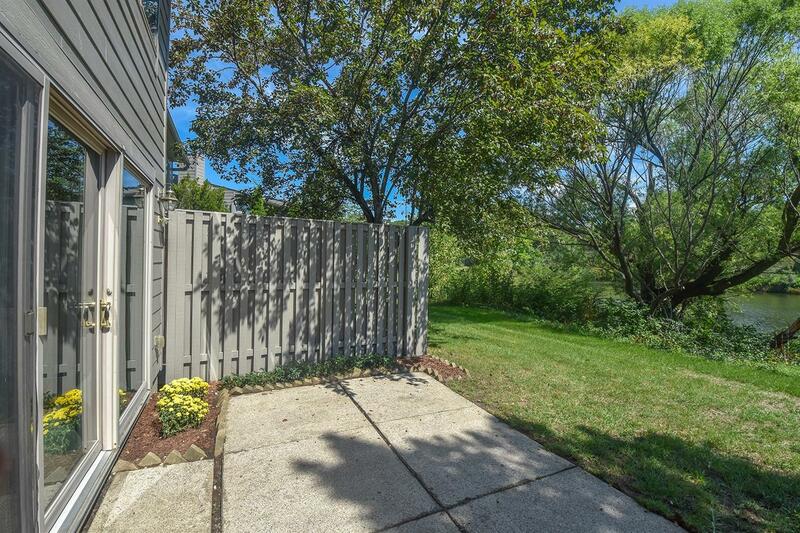 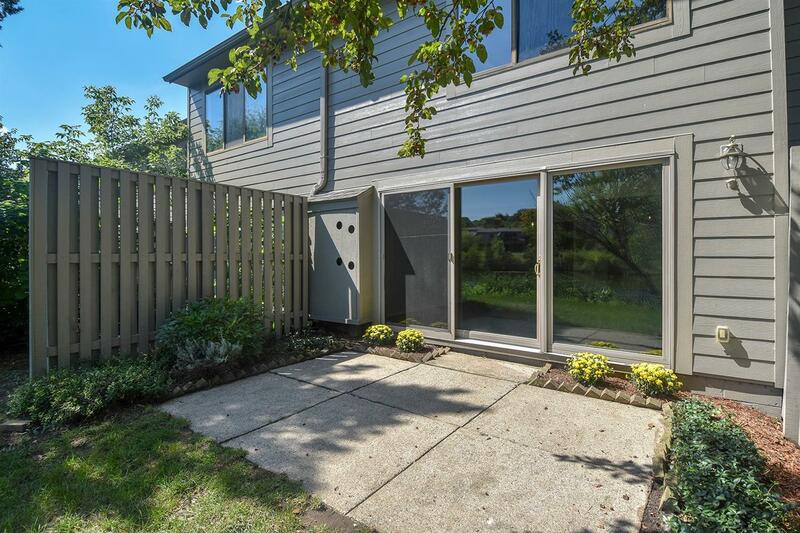 Privacy fenced patio area w/planting beds, yard & water views. 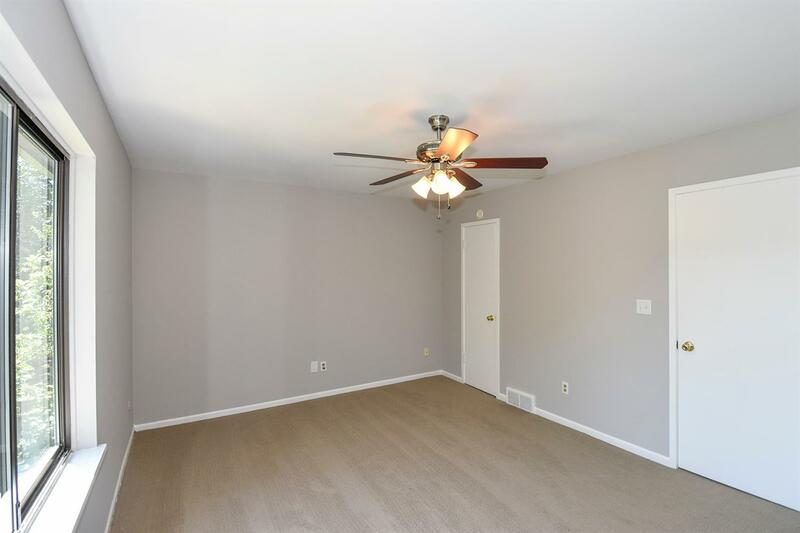 Add’l updates include: Amana GFA & humidifier 2016, flooring, lights, carpet, paint & more! 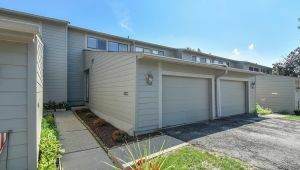 Attached 1-car garage. 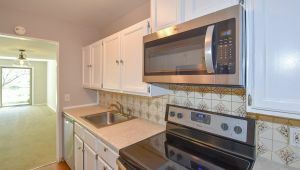 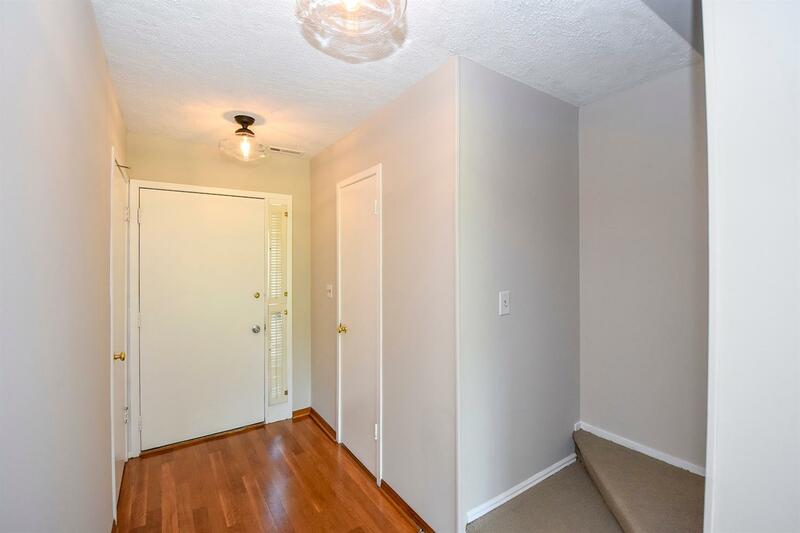 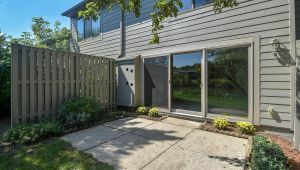 Great location – close to busing, north campus & shopping. 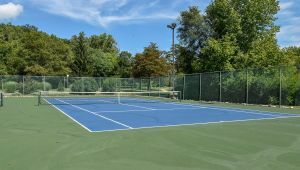 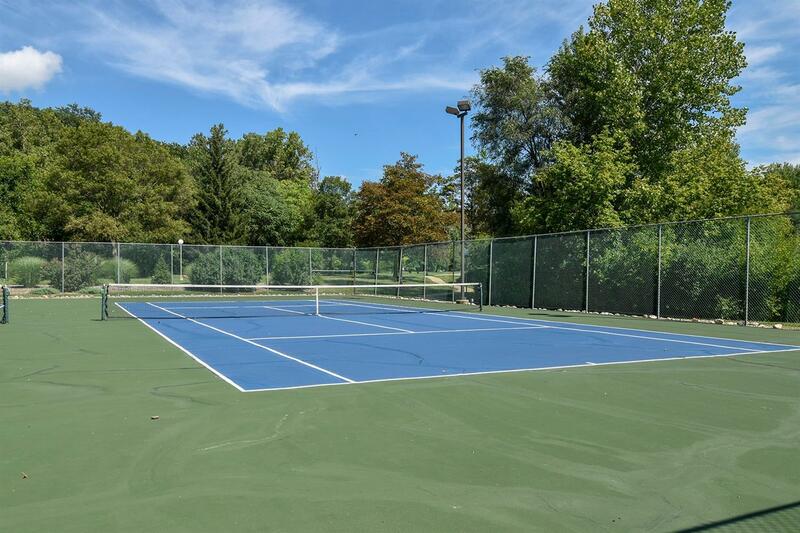 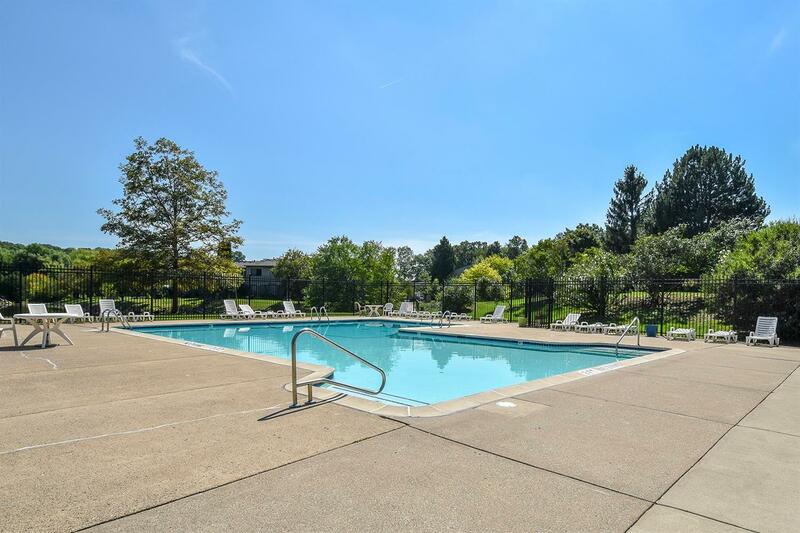 Association amenities include: clubhouse, pool, tennis courts & playground.